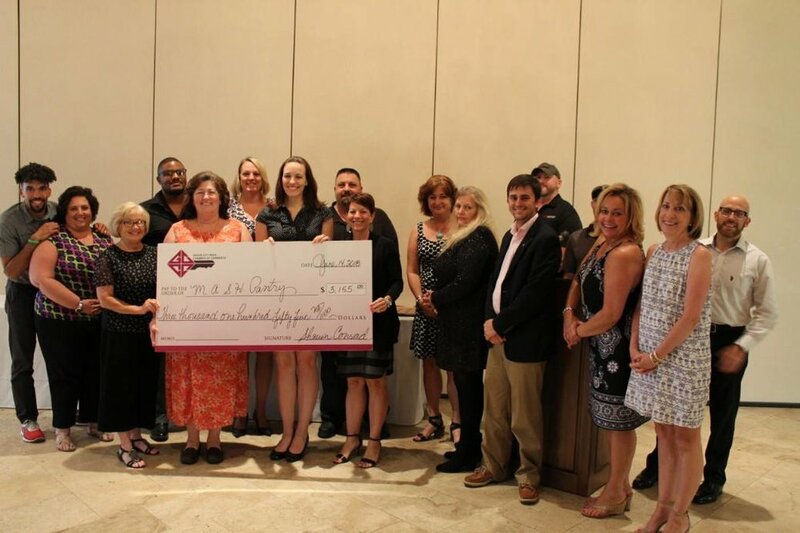 Our Community "Paying it Forward"
The Southwest Community Leadership - Grove City Chamber of Commerce supporting M.A.S.H. On behalf of every Veteran, Military family, and Survivor we have personally served over the past three years .... they give thanks and praise for your generous gifts of kindness. You have made a difference in many proud lives. So much so, war heroes have wept tears of gratitude. God Bless America!